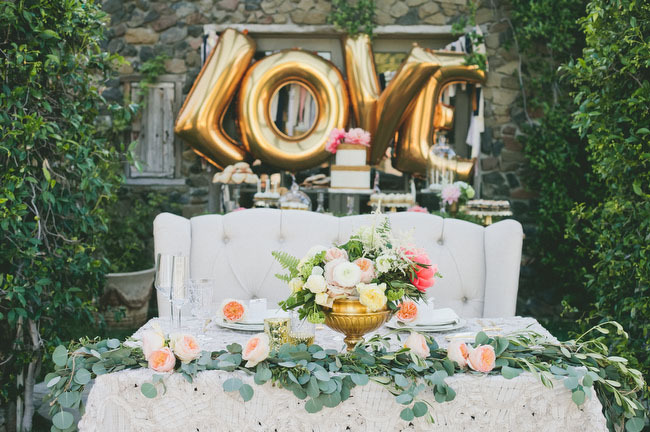 Summer is the ideal time of year for parties + celebrations, whether you're celebrating a large event such as a wedding or corporate picnic, or events such as a birthday, a graduation, or even retirement. 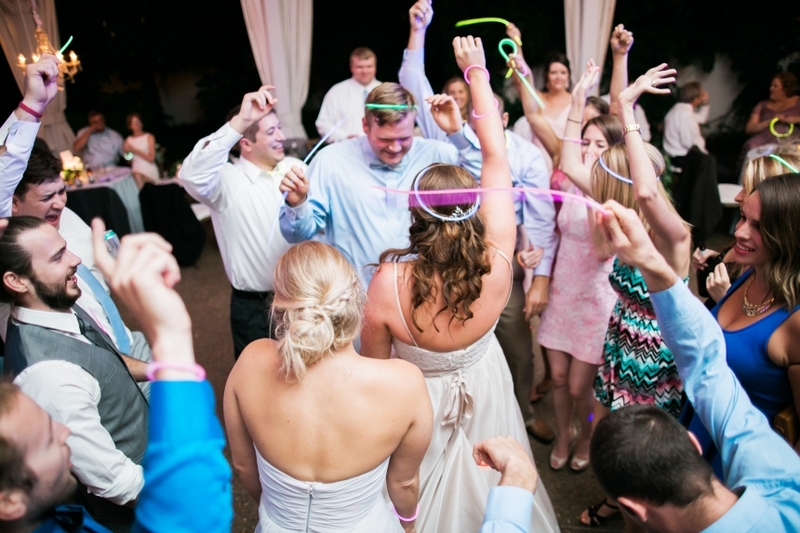 There really is no better way to celebrate all of life's milestones than with entertainment services provided by Snyder Entertainment! 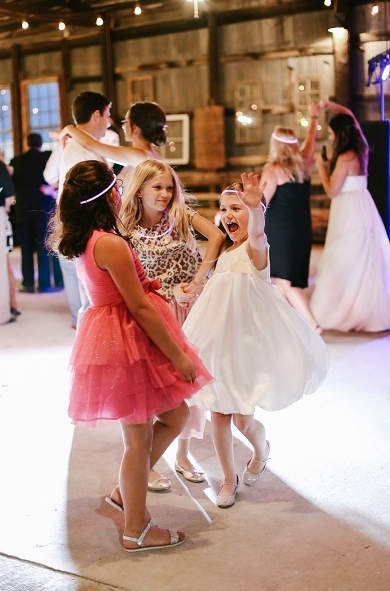 We're the only phone call that you have to make to bring your event dreams into reality; from DJ services to lawn games, we're got you covered from end to end. 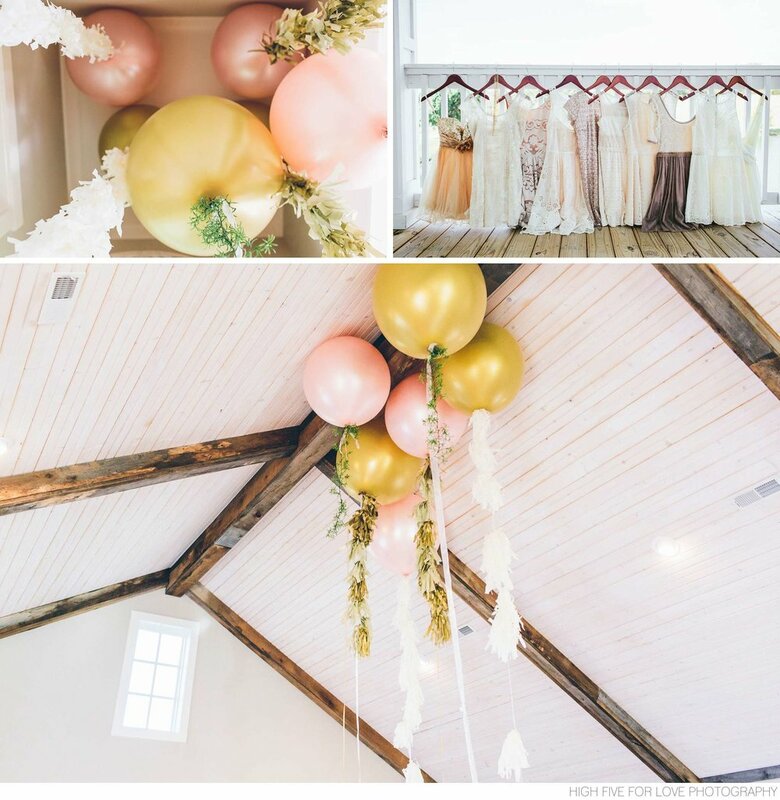 Below are a few of what I like to call our party enhancers; dubbed the name because they literally elevate your event + enhance the fun easily. For pricing and availability for any of the services below, use the link at the bottom to contact our sales team! Que a favorite 90's hit, "Summer Girls" by boy band LFO, and lets get started..
One of the hottest event trends of 2018, and heading into the future, is mobility. 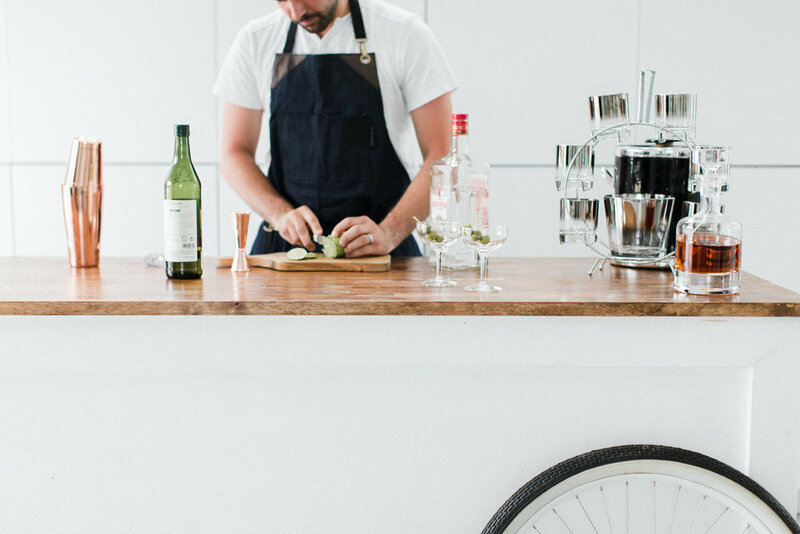 From beverage bars like The Aero Bar + Bar Magnolia, to fab food trucks and pop-up hot spots. 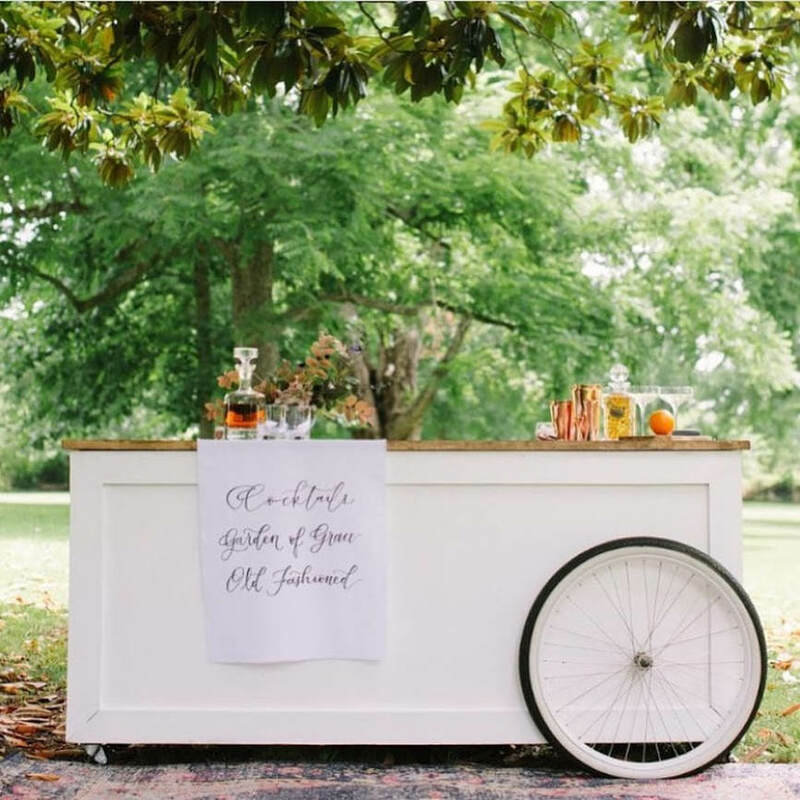 Another mobile food trend coming back happens to be a sweet one- a reinvention of retro popsicle stands and carts. Fun + effortless elevation. Done. 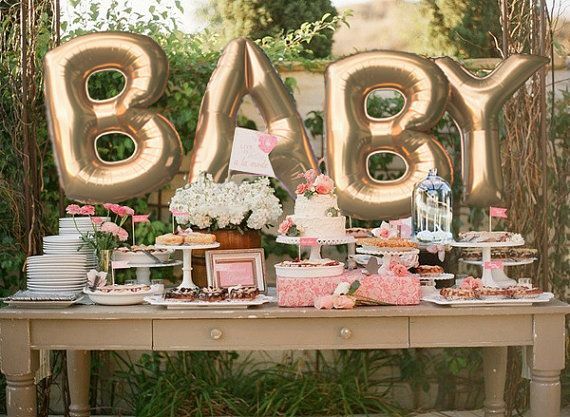 These very popular + trendy mylar balloons are making a big splash for the second summer in a row. 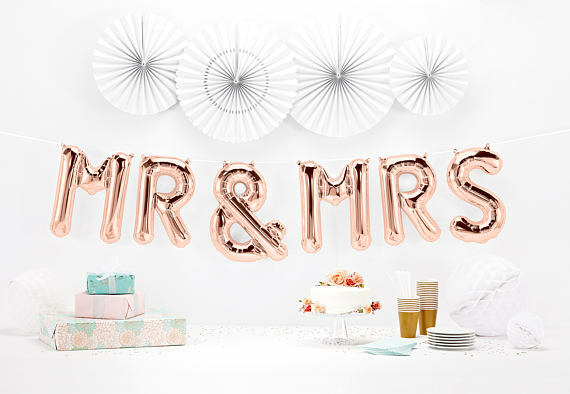 Ideal for all types of events, and with a full alphabet in their famous metallic coating are as customizable as it comes! 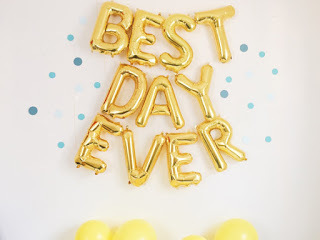 Select words + phrases are available, and the colors that these balloons come in vary in shades of silver, gold, rose gold, and black! 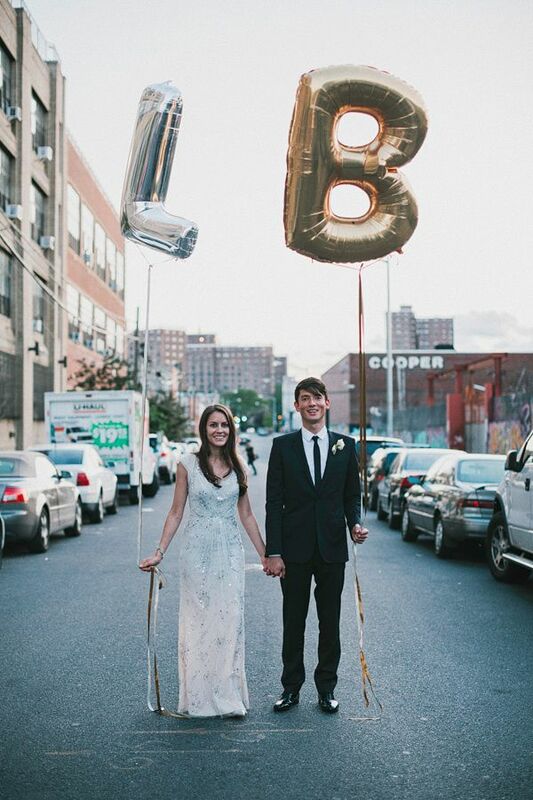 Don't like the mylar letter balloons? 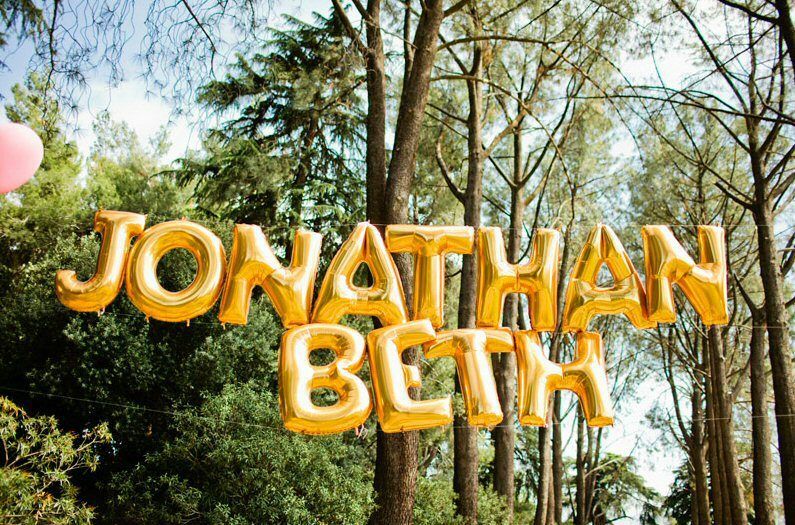 No worries, browse through our more tradition balloons with a twist. 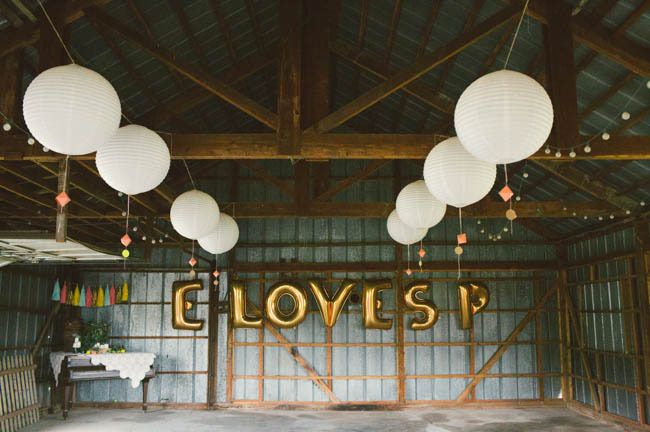 Large in size, more modern in color, these balloons cannot be store bought! 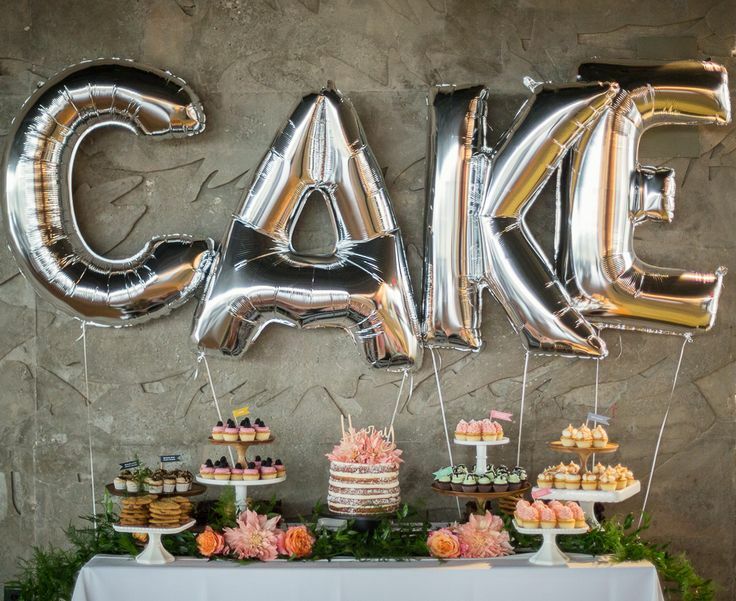 Our large balloons look great in photos and add a modern, metallic, glamorous edge to your event! 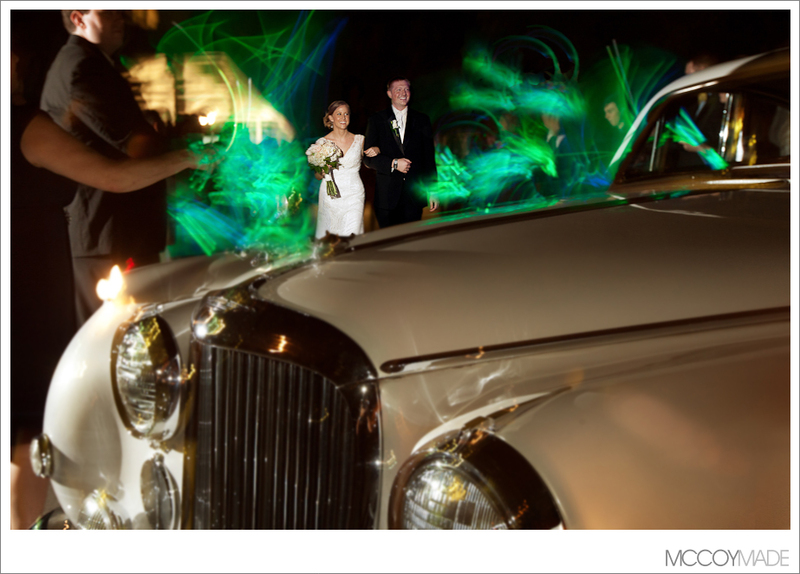 Do glow sticks even need to be explained anymore? I mean we all know that they're fun, they look great in photos, and they bring the energy with them, no matter the event! 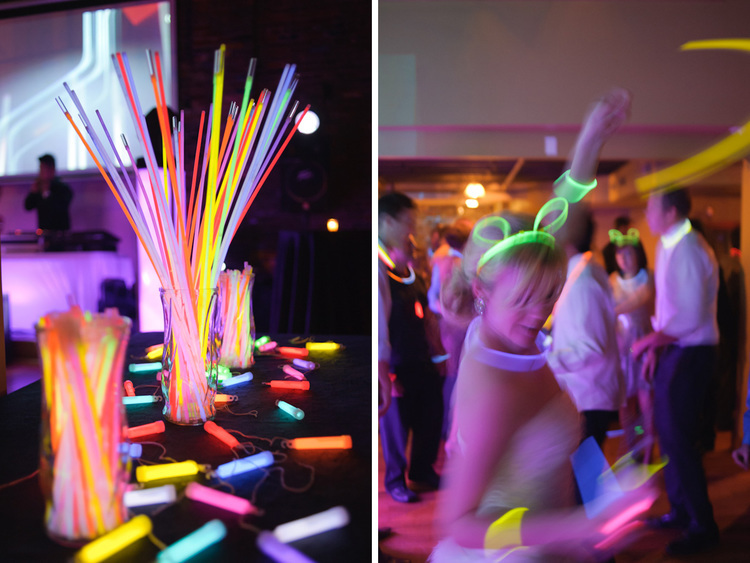 Glow sticks come in different shapes, sizes, and we can't get enough of seeing them out on the dance floor! 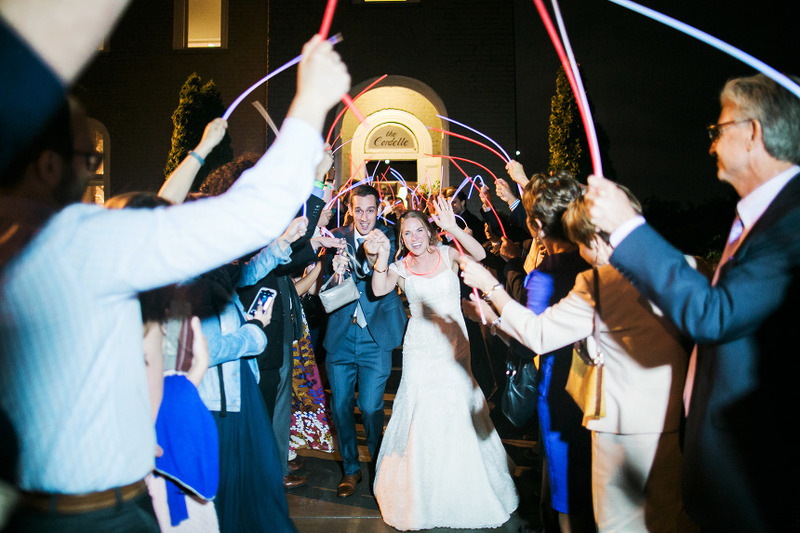 And don't forget about our other services such as Lawn Games, String Lighting, DJ services, Photo Booths, and so much more! 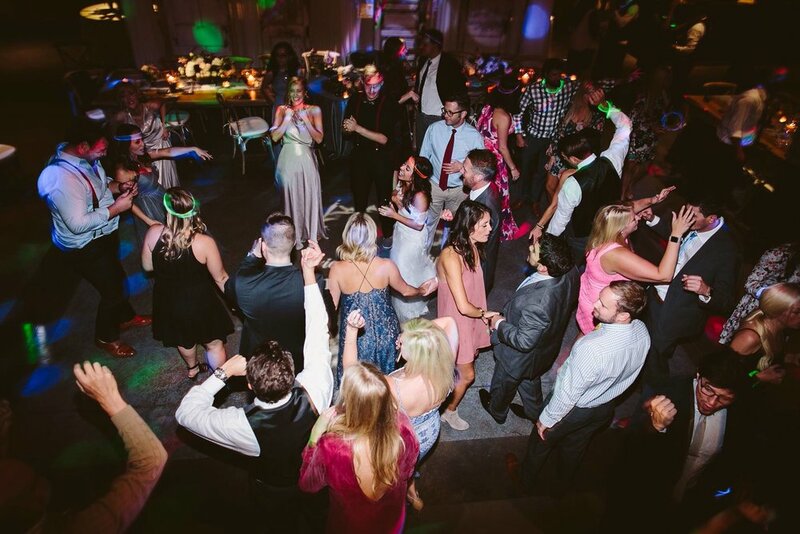 To book your next event with Snyder Entertainment, contact us today.